Gotta share this with you! 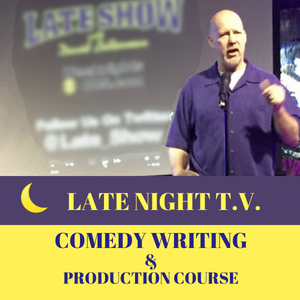 One of the reasons I so enjoy teaching comedy is to be able to share in the joy of the success of my students. We’ve had some good success in with the students in our classes. Click the pic to say Hello to Nicole on Twitter! 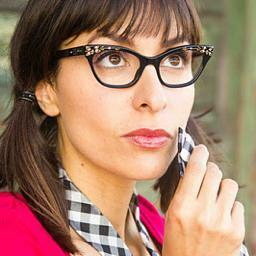 And now Nicola Singer booking a Downy commercial, (her first SAG commercial)… after a 3-year drought of no bookings. 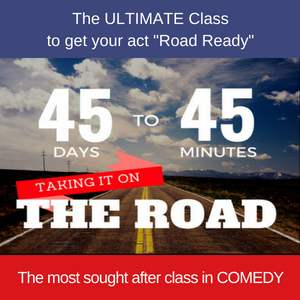 As a stand up comedian who started as a theater-trained actor, I constantly talk about the benefits of stand up and how it can help you in your acting by forcing you to learn to be courageous and stay present and in the moment. 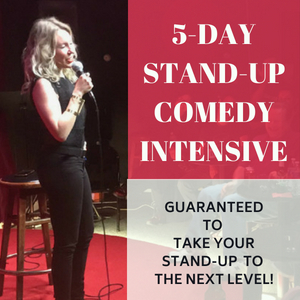 Stand up also helps you to learn the science behind comedic timing and how and why something serious can be turned into something funny. When a student books a job in the entertainment field and they feel that the class had something to do with it, it warms my heart. So I want to share the email that Nicola sent to me after she saw the commercial for the first time. See if it doesn’t bring you some warm fuzzies too! 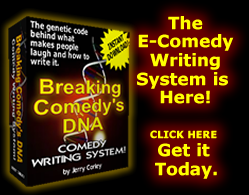 [gn_quote style=”1″]Hey Jerry, I would like to share this story with you. 🙂 I booked a Downy commercial a cpl wks back and I just saw it last night/posted it to Facebook today. This was a comedically heavy role and I feel that standup helped me book it. On the callback, they had us be loose with physical comedy, which I’m fine with, but stand up came into the picture big time when I actually GOT LAUGHS at the callback. All i could think of is, “Really? Wow! Easy crowd.” 🙂 compared to standing up, everything else seems easy. Unfortunately it is an Internet only project (not a national commercial so it shouldn’t pay a lot, but its my first SAG commercial!!! ), and after a 3 year dry spell of not booking, it feels fantastic to have broken my curse!!! 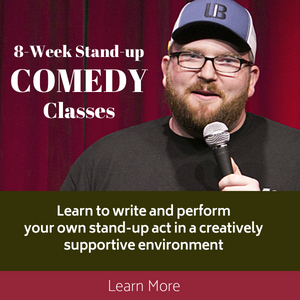 I owe the stand up comedy clinic BiG TIME so please feel free to use it for your marketing purposes if you so desire. Once again, thank you Jerry Corley for always sharing the love and changing lives!!! Congratulations Nicole! and much love and appreciation back! You rock! Not sure if comedy weekend workshop was the direct cause, but I did book a California regional commercial for Toyota (SAG/TV) after the class. Hasn’t run yet, but expect the residuals to start pouring in any day now. 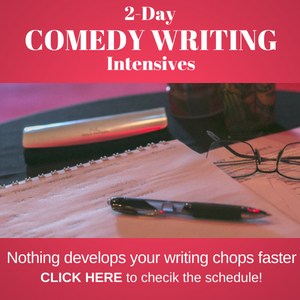 No lines, but “funny” actions/reactions as mad keyboard player got me the job. Buster Posey is in the spot that will run in San Francisco, Sacramento, etc. I’ll post if I can get hold of a copy.